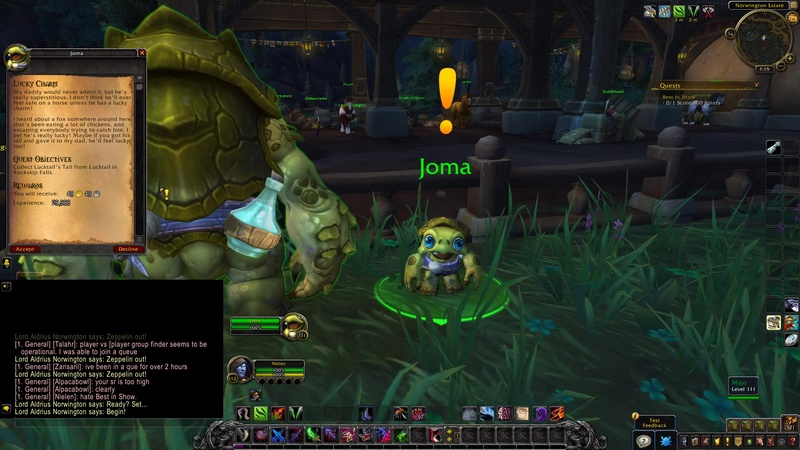 Joma: My dad talks about horses all the time! He wants to ride one, but I think he’s scared of them. I know exactly how to help him! Joma: My daddy would never admit it, but he’s really superstitious. I don’t think he’ll ever feel safe on a horse unless he has a lucky charm! I heard about a fox somwhere around here that’s been eating a lot of chickens, and escaping everybody trying to catch him. I bet he’s really lucky! Maybe if you got his tail and gave it to my dad, he’d feel lucky too! Collect Lucktail’s Tail from Lucktail in Rockskip Falls. 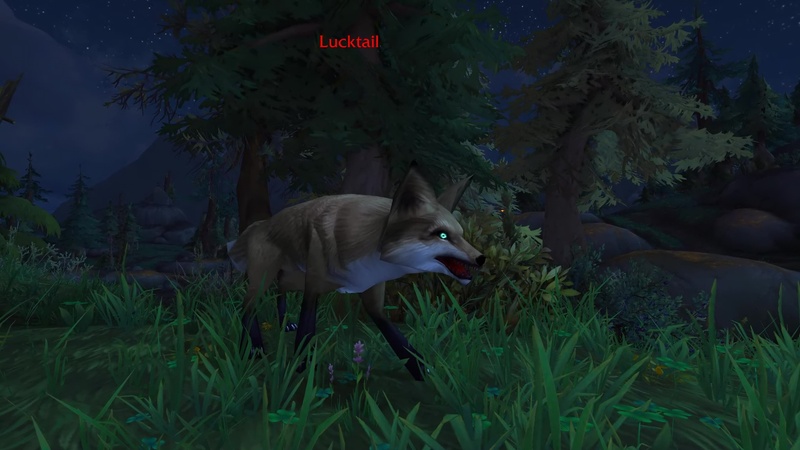 TIP: Lucktail is a fox. 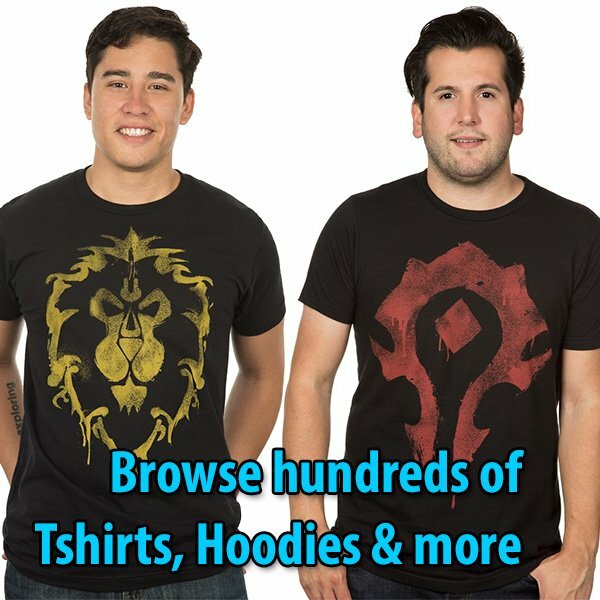 This encounter behaves like Fenryr in Halls of Valor (Stormheim). Every 33% health, he stealths out of combat and moves to a nearby location where you have to engage again. Keep your eyes on the mini-map to see the next location marker. Phase 2: Lucktai runs away to safety! You need to circle (to the right) around the waterfall, then climb the hill to reach Lucktail by the trees. At 33% health, Lucktail stealths again and breaks combat to move to another location. Phase 3: Lucktail runs toward the waterfalls! He escapes to the east, northern side of the river (Rockskip Falls). Joma: Tails are real lucky, (Name). I think this one will give my dad heaps of courage! Joma: I think I can feel the luck too!